Thank you very much for this review. 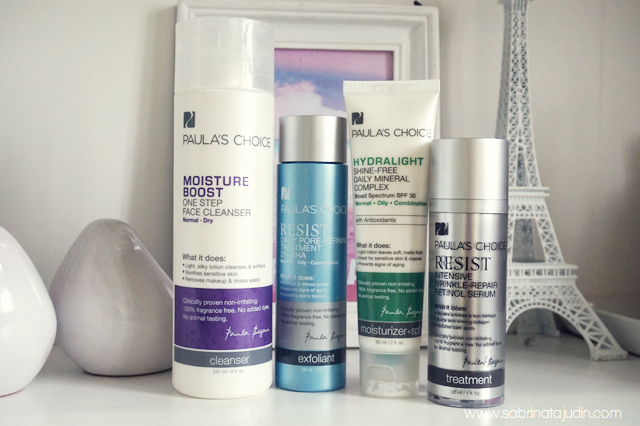 I have been looking for Paula's Choice products in Malaysia for ages. 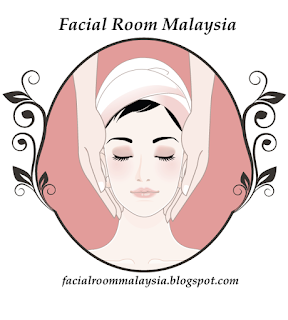 So glad that they can be purchased from Facial Room Malaysia. 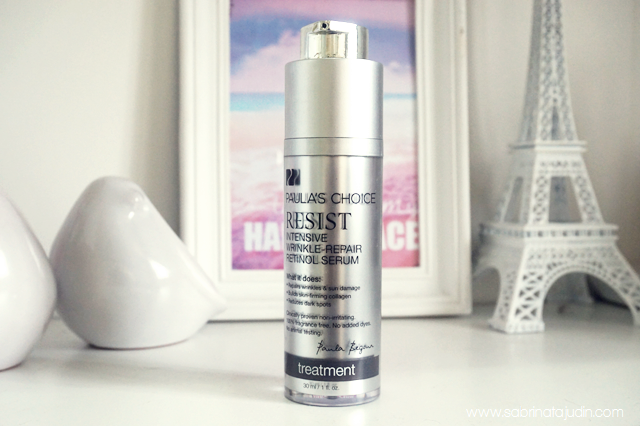 Will definitely purchase the Daily Pore-Refining Treatment BHA after reading your review. Heard that it's very good for blackheads problem too! I have combination oily and dry skin. I'm 37, mother of 4. Many years ago I had terrible acne breakouts. I always bothered it, which made it worse, and today I carry the scarring. I still have break outs following my monthly cycle, but there's never a time I have total clear skin. I take vitamins and cleanse and moisterize with VCO. I scrub with the traditional Bunga Tanjung. When it gets real bad I dab on some Oxy. I'm in need of a new regime but Im afraid to try new things, for fear of new or worse outbreaks because of my skins sensitivity. Answer this : Hi Sab! I have dry skin. My go to skincare routine involves of diligent moisturizing and once in a while scrubbing. The BHA Pore Refining Treatment sound perfect. I am definitely going to try this one. 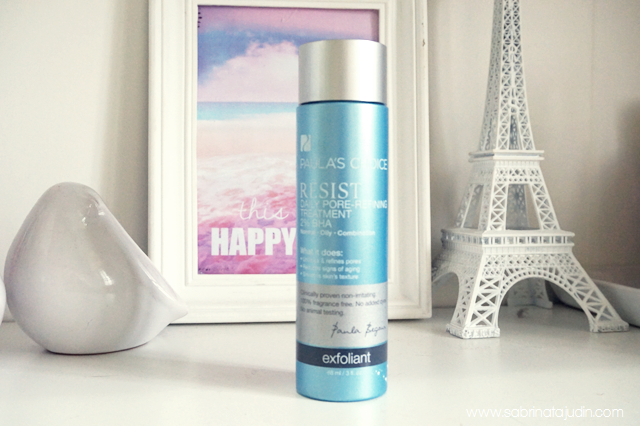 Exfoliating often feels like it´s too rough for my skin. My skin type is combination as other asian girls have. I usually wash my face with warm water (to start with) and end it with warm water again. **psst : warm water help your oily skin become smoother. On weekend, I usually scrub my face with coffee scrub to remove the dead-skin on my face. Answer:I used to have normal skin type during my teenage years, but as I reach my mid-20s, I started to have combination skin. It's probably due to stress and hectic student's life. I loveee taking care of my skin, from head to toe! The skincare face routine that I usually do are wash my face with cleanser, put toner onto my face and put eye gel for my eyes area as I have problem with my dark circles. Next, serum is a must for my face to reduce the acne scars and lastly, I'll be putting on my face cream (it also comes with spf and it also acts as a night cream). My skin type is normal and of course an oily T zone. For my morning routine I would use my Cetaphil cleanser and would literally cleanse them for at least 3 mins just to remove the dirt. If I have time i would scrub my face but that my weekend pamper, if it's daily then I would use my toner with a cotton pad just to clean the excess from the cleanser. After that if I have time I would apply my mask but usually I would just skip this part. Lazy Bum. Then I would use my Lovera moisturiser/gel and finally my cetaphil moisturiser. My skin type is combination oily. How I take good care of my skin? Twice a week, I'll scrub using St Ives apricot scrub. Answer this : Skin type normal, for daily it is 'wajib' routine to cleanse my face in the morning, put some moisturizer and sunscreen, while in the night I just cleanse my face. If during the day I was exposed to too much sun, I will put night cream before sleep. That's all for my simple routine. In a week, about 3 times per week I will scrub my skin with skinfood black sugar. and wearing mask---err very rare. Hi Sabrina! Thanks for the information :) Am always look for a good products to improve my skin condition. You look gorgeous with the products Sabrina! I wish I have your wonderful skin. Night - the same routine, except the sunscreen. I hope to try their well known exfoliant. Please Sabrina! 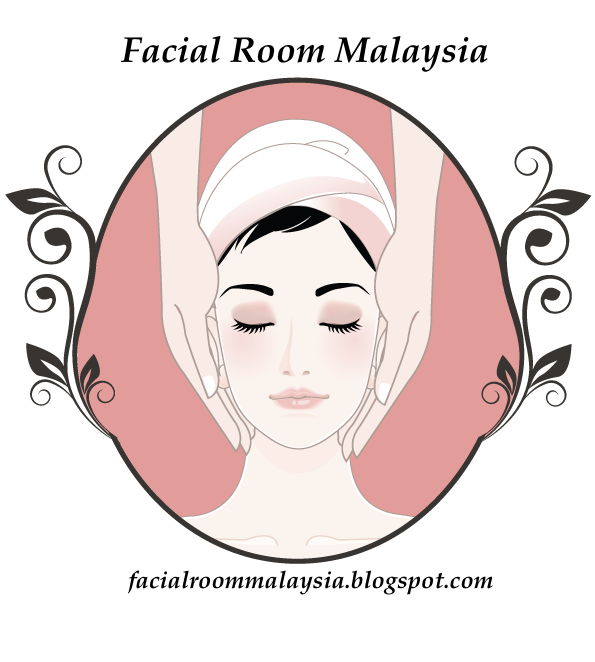 Hi KC, do you mind to share where you purchase Derma E products in Malaysia? Thanks! I would say my skin type is normal to oily skin. My t-zone gets very oily and I have large pores. But normal on cheek and forehead. I would have hormonal breakouts once in a while but who doesnt hihi. In the morning I would usually rinse my face with just water and then apply toner. Then I would apply Nivea Invigorating Day Cream as moisturiser. I didnt apply sunblock because I havent found any that didnt feel sticky or greasy as I have oily skin so it's uncomfortable to wear product that feels greasy on your skin. I only wash my face with cleanser in the afternoon after my class ended. During the night, I would wash my face with cleanser. Then I apply bliv Off with Those Heads on my t-zone because blackheads �� Then for the rest of my face, I only apply my bedak sejuk. Since I use bedak sejuk, breakouts doesnt last longer than 3 days on my face. Hope to be the lucky winner so I get to try their Hydralight Shine Free cream. Aaaaaah soo happy to know that Paula's Choice is available in Malaysiaa now. Yeay!! I'm not as rajin as most people when it comes to skincare but taking baby steps for sure these days. Going into my mid 20s means I need to prioritize my skin! My daily routine is really just cleanse tone and moisturize. Ive been using the clean & clear essential line but looking for a cruelty free alternative these days! (So hard to find a budget friendly one for a student!) My skin gets dry at certain places but is mostly oily at my cheeks. My pimples come and go but the scarss stay forever hahaha. Lately I have noticed that I have enlarged pores so I'm looking for a product to minimize them. I use clay mask once a week to tighten my pores up, but need a daily pore tightener haha. Oh and I ocassionally use the body shop nutriganics eye cream at night, because the eyes usually gets abandoned but it needs some tlc too! Fingers crossed I win the giveaway but even if I dont, thank you for the opportunity. I loooove your photos by the way. What is your skin type and let me know how you usually take care of your skin. Besides skincare products, I also put importance in having a balanced diet where I would always try to eat as many veggies as I can especially the green ones everyday. I personally super love mustard flower, spinach, broccoli and the list continues. Drinking lots of plain water, yes, I try to commit to that too though I admit it is kinda hard when you're staying at home at the moment most of the time :'D Besides that, I am also taking Megalive's Uniq-C supplement for my skin and overall health after taking Vitahealth's Cleansa Plus before this to detox my body, which honestly helps a lot in reducing my acne.